The Ministry of Fisheries and Marine Resources shut down all sales of mussels harvested from the Walvis Bay aqua culture areas on Friday. In a statement, the fisheries ministry said tests carried out recently by the Namibia Standard Institute showed that the mussels from what is known as Production Area 1 are infected with diarrhetic shellfish poisoning. It said that the discovery was made during routine testing done as part of the National Shellfish Sanitation Program on Mussels and Oysters from the area. 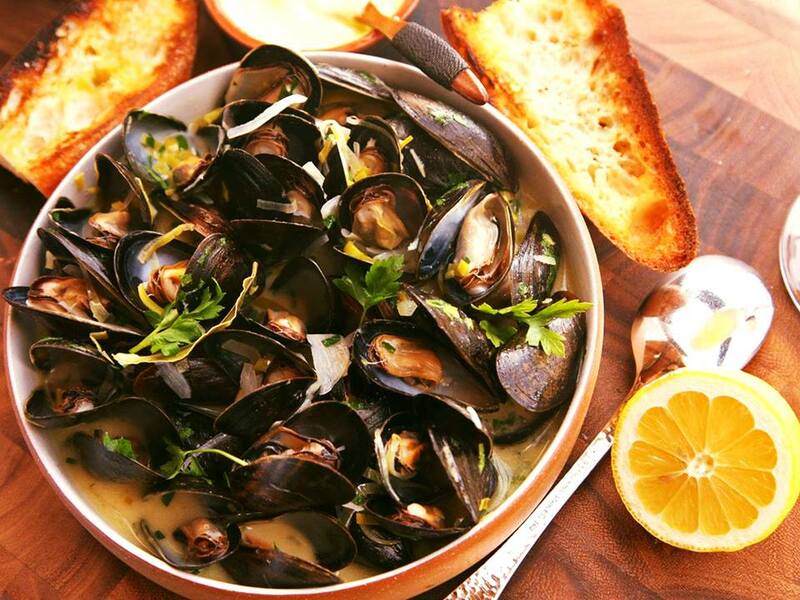 In humans Diarrhetic Shellfish Poisoning produces gastrointestinal symptoms, usually beginning within 30 minutes to a few hours after consumption of toxic shellfish. Although not fatal, the illness is characterized by diarrhoea, nausea, vomiting, and abdominal pain. The statement by the fisheries ministry also warned people that freezing or cooking the shell fish before consumption does not destroy the bio-toxins. 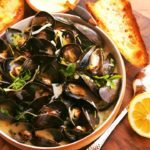 In the event that some people consume affected mussels and oysters, the statement further advised that they should seek immediate medical attention. The moratorium on the consumption of mussels will be lifted once testing by the NSI shows that the shell fish does not have DSP any longer.